Spring is almost here! Are you feeling it where you live, too? The temperatures climbed above 30° this week, and I was so excited, I showed a bit of ankle the other day like a hussy. I’m eager to wear the pair of striped shoes that I picked up recently ($22 bucks, and super cute), but I figure I should wait for the slush and snow piles to melt first. A little ankle is one thing, but showing the whole top of the foot? Who do you think I am? Anyway. I want to wear this whole outfit right now, bare legs, stripey shoes, and all. A whole stack of ’em, just like that. Keyhole bridge = nerdy chic. My go-to color these days. Like my natural lip color, but with a bit more oomph. My favorite scarf is printed with beetles all over it. If I had this dress, I could start a small collection of insect-themed clothing, and life would be awesome. Simple, but with enough detail to make them interesting. Adorable, affordable. Perfect spring shoes. I carry a similar tote most days, but I wish mine had a zipper. This one does. Strumpet is another fave of mine! P.S. Now I have the first sentence of Janet Jackson’s “That’s the way love goes” in my head. “Like a hussy” I spit out my salad laughing. Yea, spring and hussy ankles! Oh how I wish that moth dress came in kids sizes. My daughter _loves_ moths. So cute! Love the dress and shoes — had to pin it! H&m has great moth pieces here in europe. Great pants aswell! Those shoes are amazing! Lovelovelove! 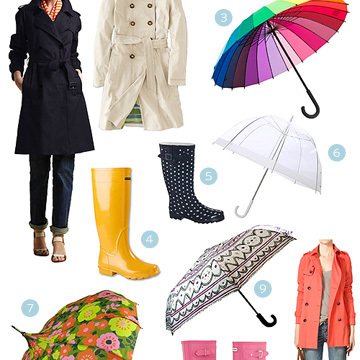 I always love your style posts – I inevitably end up hunting down one (or more) of the items you feature. 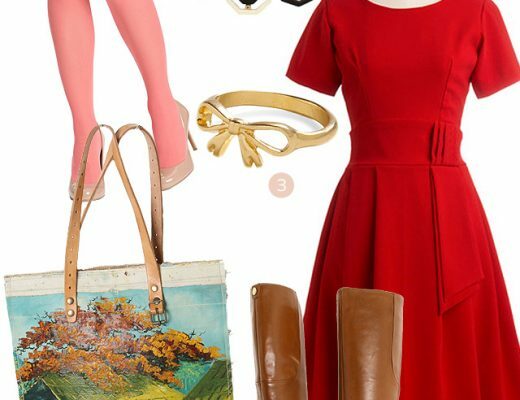 I’m pretty sure those shoes are a must-have for the Spring (come on, Spring!). Thanks for sharing! That dress…. is just about the best thing I’ve seen in a good long while! Dang you Nicole, I’ll be dreaming about those moths for weeks! 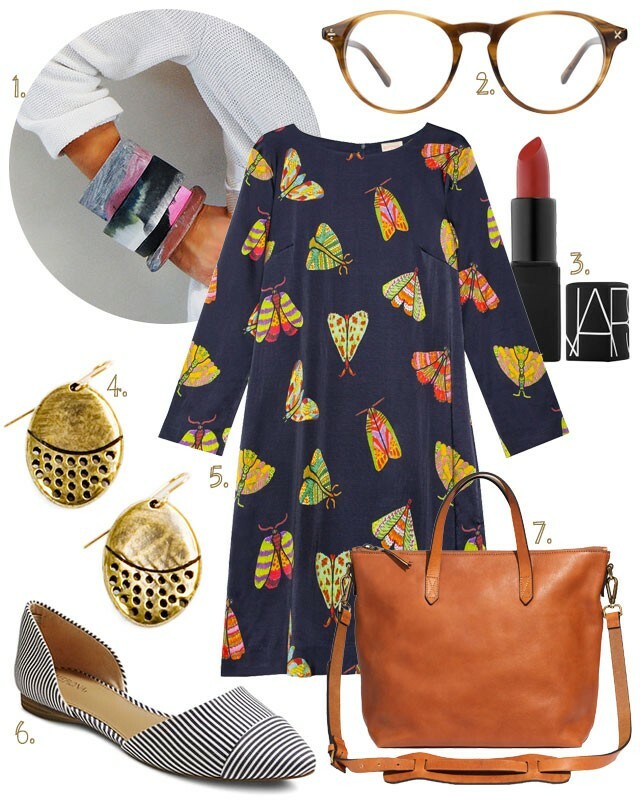 Swing dress is nice ….. but, wow, the Gorman “moth” quilt got to me. Very clever and cool. Not sure re $$$. Thinking about it. However, a tad much to spend on a little boy! Ha.